United States, Brazil, Colombia, Cuba … travel throughout America knowing its architecture or choose the country that causes you the most curiosity or illusion. With Artchitectours you will get to know the best of American architecture from North to South. Meet Frank Lloyd Wright in the United States, surprise yourself in Cuba, enjoy the new architecture in Chile. In addition, we are sure that the Brazilian Pritzker Prize, Oscar Niemeyer and Paulo Mendes da Rocha, will not disappoint you in São Paulo, Brasília or Rio de Janeiro. From the arid capital Brasilia, a city planned from scratch, to São Paulo, one of the most important megalopolises of the contemporary world, through the exuberance of nature in Rio de Janeiro, we intend to build a broad vision of Brazil, contemplating architectural aspects, anthropological, historical, artistic, natural. 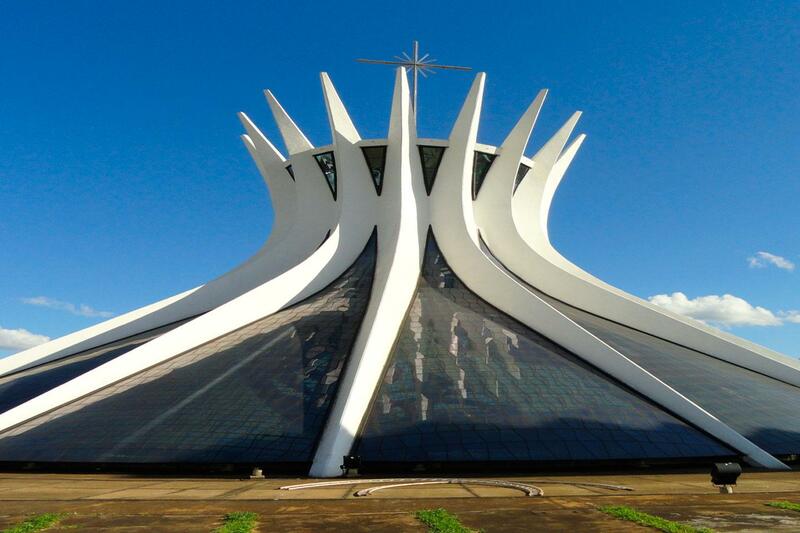 You will understand the urban planning of Lucio Costa in Brasília with internal visits to the beautiful palaces of the capital. São Paulo, the great surprise of our trip, with the social architecture of Lina Bo Bardi, the modernist exuberances of Niemeyer and other contemporaries. And finally, Rio, the wonderful city that recently received a museum projected by Calatrava offers the most interesting of urbanism with nature. New York is the architectural icon of the twentieth century, New York is for architects and a must for anyone interested in architecture. New York is known worldwide for its skyscrapers that shape the distinctive skyline of Manhattan. From the late nineteenth century to the seventies, the tallest buildings in the world were in Manhattan. 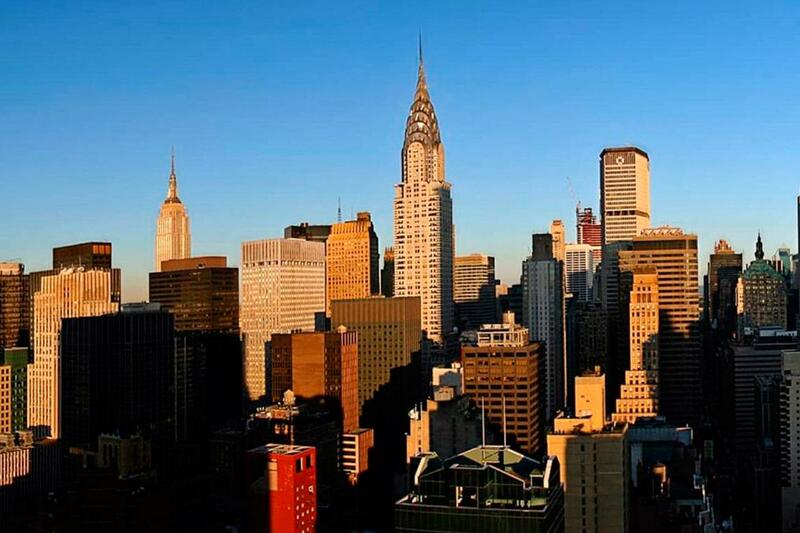 Although today some other cities compete for this title, the most important concentration of high-level masterpieces still remains in Manhattan, such as the Chrysler Building, the Empire State Building or the Seagram Building architecture of Mies Van Der Rohe. 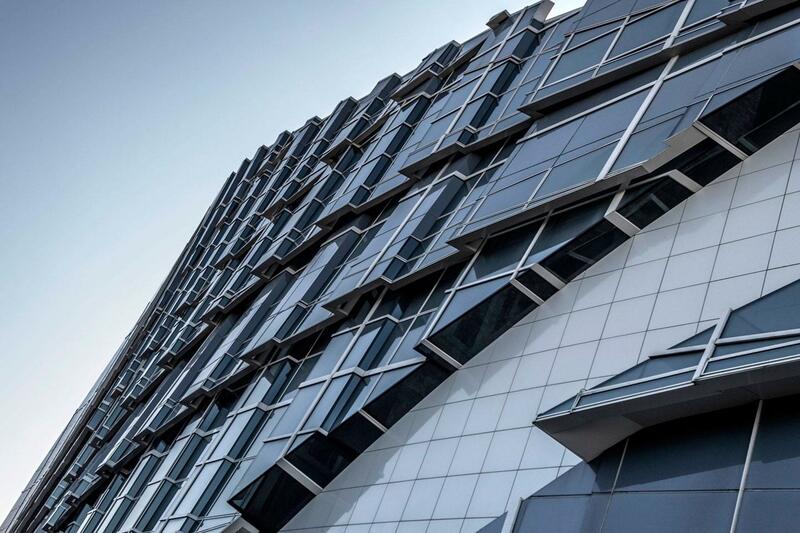 The city is constantly evolving and new buildings emerge every year, most of them designed by some of the most well-known architects: the WTC 7 of SOM, the New Museum of Contemporary Art of SANAA, the Beekman of Gehry or the New York Times by Renzo Piano are some examples. Chicago has emerged from the economic depression and has become the reference city in E.E.U.U. impressive public spaces and magnificent buildings await your visitors. Enjoy its wealth from the hand of our architect and immerse yourself in its cosmopolitan culture and its architectural innovations. Chicago’s architecture is not just skyscrapers like the Sears Tower. It also offers impressive buildings that bring together a subtle mix of Baroque, Art Deco, Gothic and contemporary design. It is a destination constantly on high due to the architecture of Frank Lloyd Wright. Chile is a country of extreme contrasts with an immense variety of geographical landmarks. This is a trip to appreciate the strength of a modern society through an architecture that dialogues with the spectacular landscape. It is organized in three moments, defined by completely different geographical environments: Santiago, Valparaíso and Litoral, North Zone: Atacama Desert. An incredible geographical and climatic diversity where Chilean architecture both in the past and in the contemporary era has been able to respond with quality and sensitivity. The main objective of the trip is to visit the Mexican architects’ work, without forgetting the Aztec footprints and with an eye on the new buildings of contemporary architects. Luis Barragán was one of the most important Mexican architects of the 20th century. His work was refining a language in which are elements of Maghrebi or African architecture. Ricardo Legorreta based his work is based on the management of the proportions in the intense color and the forcefulness of structural and architectural elements. 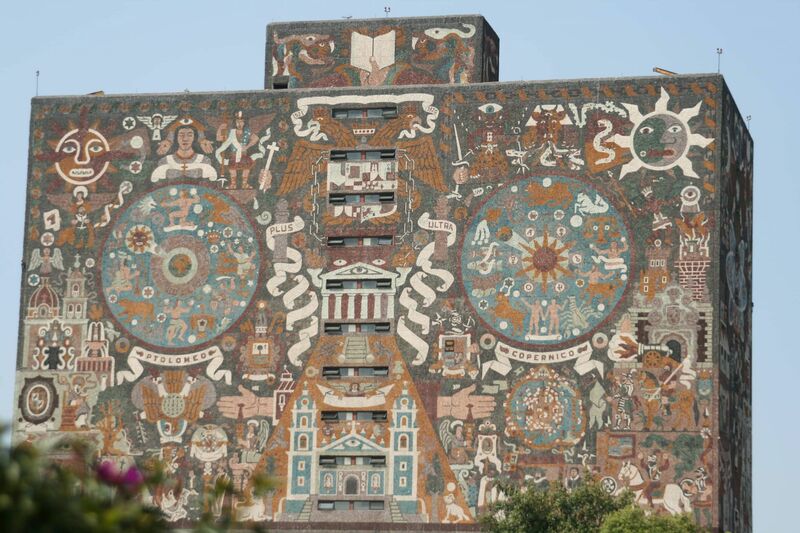 In our tour we will visit the hand of our architect Mexico City and its surroundings, Guadalajara and stop at important points such as Toluca, Teotihuacán or Tlatelolco.